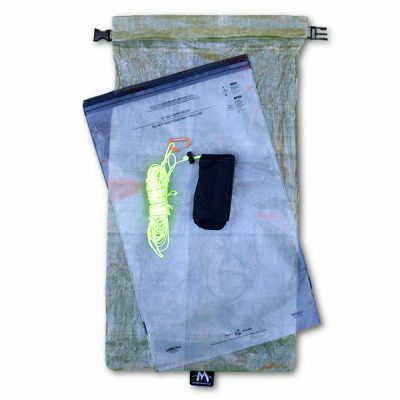 Our MLD Cuben DCF Packing Cubes take UL gear organization to a whole new dimension. 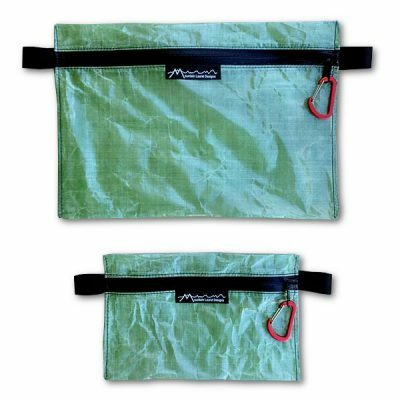 Great for all types of travel and backpacking – store, protect and organize all your small gear. 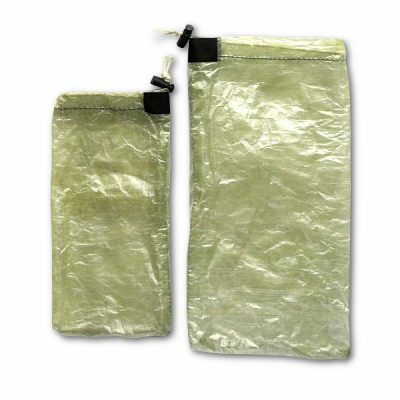 • Small & Medium sizes are perfect for: First aid kits, personal items, money/cards, repair kits, toiletries, water purification chemicals, etc. 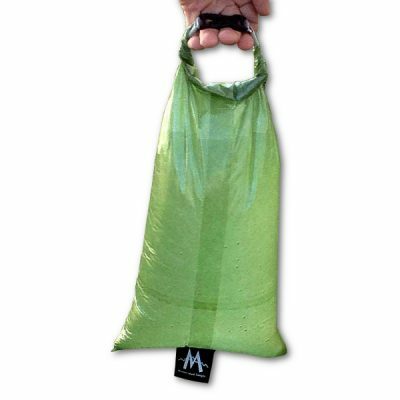 • Large size is perfect for: Segregating dirty socks and undies each day from the other clean clothes in your pack or suitcase. Purchase them individually, or as a set. Set of three includes one small, one medium, and one large. 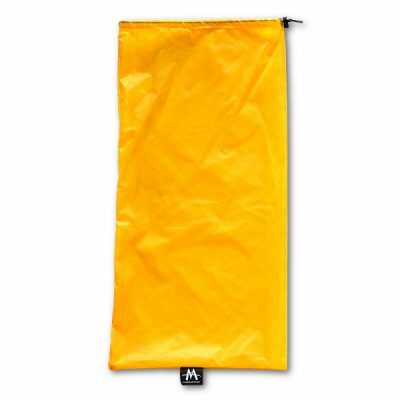 • Fabric is waterproof, seams are sewn tight and zippers are water resistant. It’s not submersible, but’s it close to waterproof. 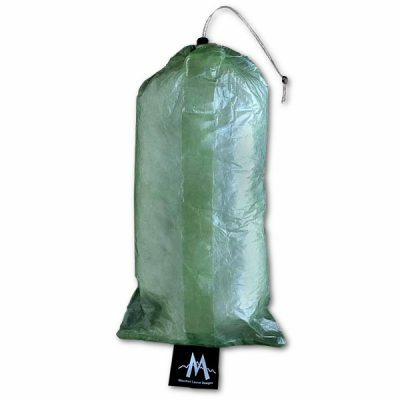 Purchased the smallest size Packing cube in Cuben fiber, To give MLD products a first try for me. I must say, I am impressed. I consider myself to be somewhat of a Zipper pouch expert. I have pouches from all sorts of vendors. And I’ve tried every size and shape of Zip pouch that Zpacks offers. Until Now Zpacks has been my favorite place for UL Zip pouches. But I am really happy to have tried MLD’s, And plan to pick up an assortment of sizes. I use these in my daily life as well as in my Backpack. For anyone interested, the smallest size packing cube fits an Anker Powerport 10000 brick perfectly. That is what I’m using mine for, to keep dry and safe. I got a medium which weighed 19 grams or 0.67 ounces according to my scale (without the zipper ties and with the MLD tag cut off). I look forward to trying it out and seeing how it weathers the test of time. These are awesome! Great Quality craftsmanship, and gear for organizing your gear! I got one in every size! I wish I had found Mountain Laurel sooner. They make awesome Gear! Quickly becoming my go to shop!